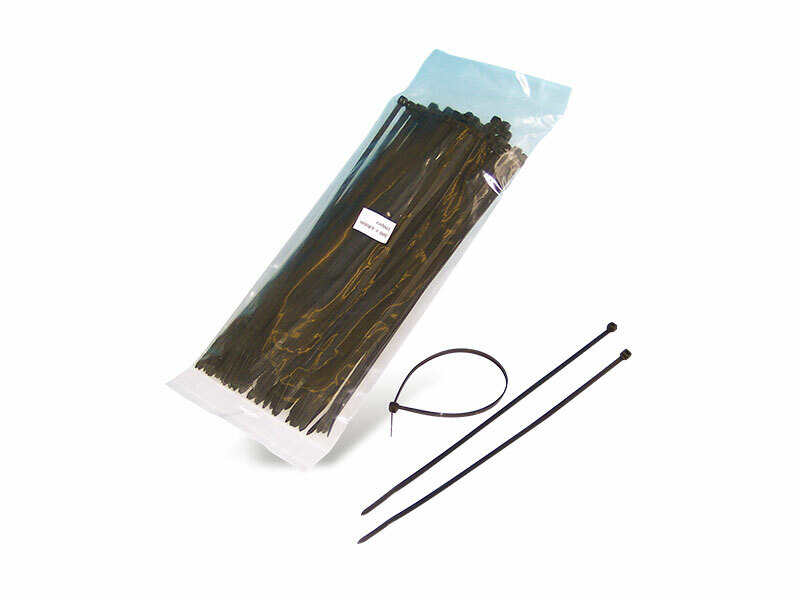 Standard cable/zip ties 200 mm long x 4.8 mm wide. Useful sundry items to carry around for tying/fixing things into place with great ease and speed. Other sizes are available please contact the office.